Wow, This Kind of Stuff Is Okay on the PSP? 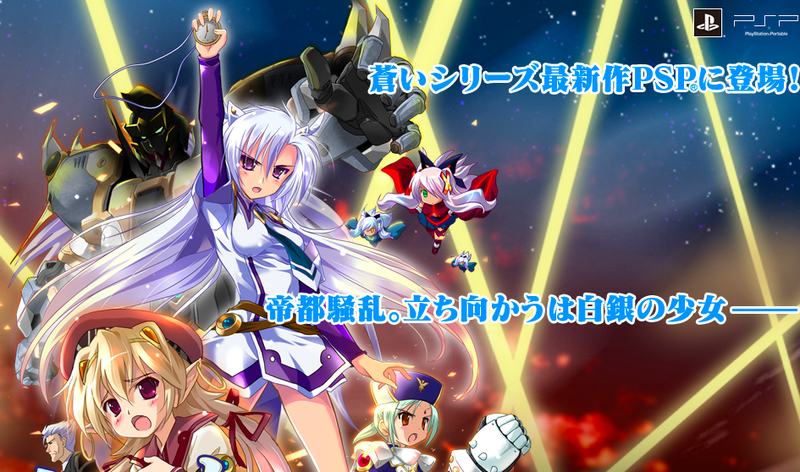 Shirogane no Cal to Suokuu no Jyoou is an adult adventure game that originally hit the PC. Now, it's getting a PSP release. Lots of adult games get PSP ports, but even hardened Japanese netizens on web forum 2channel are surprised at how explicit the event scenes for the PSP version appear. The game does check off stereotypical visual novel game boxes, such as tentacles and purple hair. What&apos;s Up With The Tentacles? Shirogane no Cal to Suokuu no Jyoou will be out in Japan this fall. It is currently not yet rated. Here is the PC trailer, which will give you an idea of what you are getting into. Or avoiding.